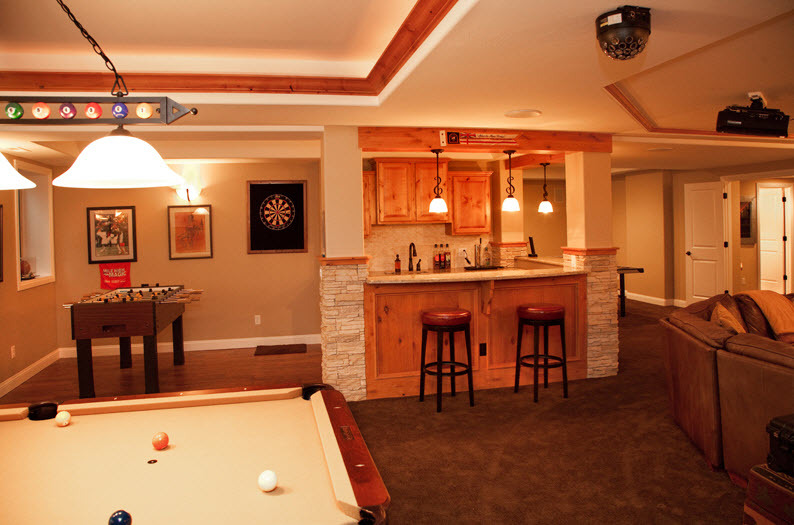 For home remodeling projects from finishing a basement to a whole house makeover. Homeowners from Boulder to Lakewood come to Owner Assist Remodeling for the guidance and construction expertise of a knowledgeable industry expert. We’ll work with you in all project phases where you need us most, while you stay in control with total cost transparency. Learn more about how our experts can help you with a professional remodeling project to achieve professional results. With over 60 years of expert knowledge on home renovation and remodeling project management service to Colorado homeowners, you’re assured to receive expert care and valuable advice to maximize your return on investment regardless of which type of house refurbishment project is tackled. Our experts can handle all areas of planning and construction management. We work on all types of projects from luxury rooms to simple improvements. Count on Owner Assist Remodeling for unbiased renovation management assistance. Read our home remodeling checklist to help plan all important phases and scope of your remodeling project. Plan your work like the professionals do. Prioritize your wish list into “absolutely must have” versus “would like to have”. Develop a Scope of Work detailing everything that will be done. Develop Plans and Drawings. Some projects will need detailed architectural plans, for others simple sketches may suffice. Get Professional Advice. Consult with a trusted source to help plan and implement your project. Check Building Codes, Permitting process for your municipality, and Inspection procedures. Local building codes affect things such as removal of load-bearing walls, changes to the plumbing, heating and electrical systems, adding bedrooms, egress windows and much more. Consider your Timeline for the work. Remodeling can be done in steps or phases, or all at one time. Remember to take weather or seasonal conditions into consideration, as well as Holidays, vacations and visits from relatives. Home Renovation Budget. Determine the overall renovation budget for materials and labor, and whether you’ll pay as you go or will need financing. Create a Project Budget Spreadsheet. Assemble the budget spreadsheet or worksheet making sure to include both materials and labor. Building Material Finishes. Research different finishing materials options to meet your budget and desired look. Trade Contractors. Develop a list of trade contractors needed. Ancillary Expenses Planning. Budget expenses for demolition of existing structure or finishes, include allowances for fixtures, trash removal and clean-up, creation of new walls, new windows and doors, changes to plumbing, heating and electrical systems, drywall work, doors and interior trim, painting, appliances, plumbing and electrical fixtures, all interior and exterior finishes, and so on. A realistic budget will be a great tool to help you make important decisions, such as whether you need to reduce the scope of work, scale back your level of finishes, or possibly do some of the work yourself. 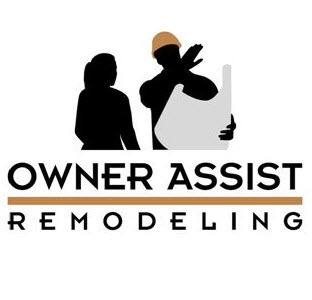 ** Owner Assist Remodeling can be you mentor, advocate and partner to help manage a rewarding, professional and successful home improvement project as an Owner-Builder! 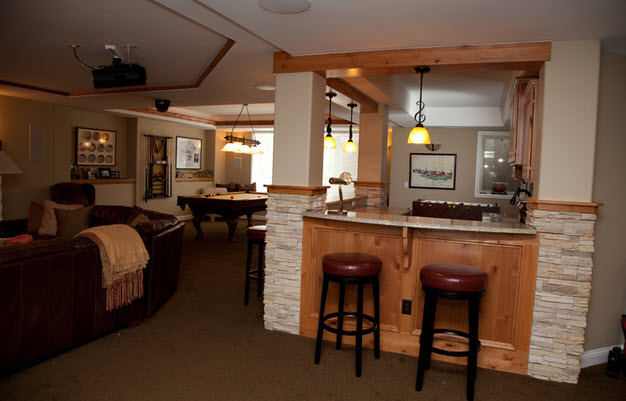 We have the experience and expertise to help you do a professional job for your home remodeling project.